Contact me for help with articles, previews, reviews, interviews, and additional information about Seattle JazzED. 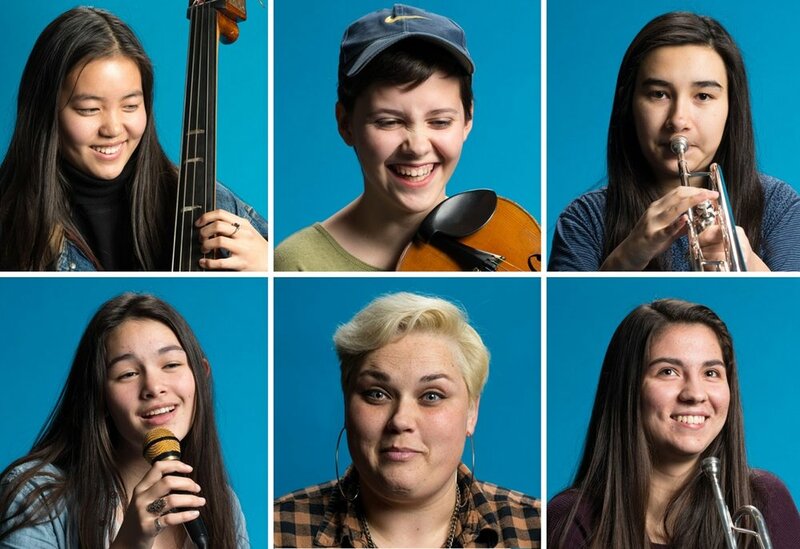 Seattle JazzED’s Girls Ellington Project has been accepted to the Swing Central Jazz Festival – an historic first. 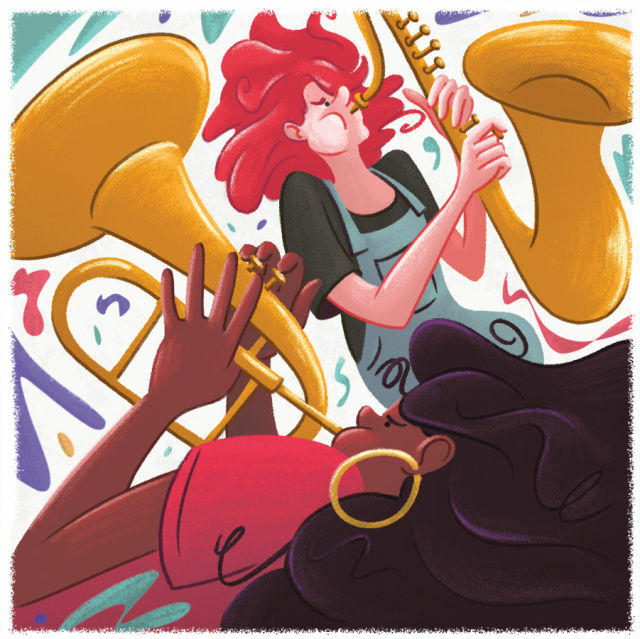 April 2018, MadisonValley.org: "JazzED In Our Valley"
October 2017, VOICE of Washington Music Educators: "The Educational Jazz Band: Where Are the Girls?" September 4, 2017, KNKX 88.5FM: "The Seattle JazzED Invasion"
December 20, 2016, KNKX 88.5FM: ""Hey Ladies! JazzED's Melba Liston All-Stars"
December 1, 2016: Earshot Jazz Magazine: "Seattle JazzED Debuts First WeBop Classes on the West Coast"
April 1, 2016, Jazz Journalists Association: "Laurie de Koch, 2016 Seattle Jazz Hero"
March 31, 2016, ParentMap Magazine, 2016 Superheroes Awards: "The Jazz Teachers: Clarence Acox Jr. and Jacob Zimmerman"
February 16, 2016, KUOW 94.9 FM: "Seattle Girls' Jazz Band Shatters Stereotypes"
August 31, 2015, City Arts Magazine: "Mayor's Arts Award: Seattle JazzED"
July 23, 2015, Seattle Times: "Mayor's Arts Award Winners"
April 21, 2015, Conn-Selmer Education Newsletter: "Getting Jazzed in Seattle"
Earshot Jazz Publication "2014 Golden Ear Awards Recipients"
March 20, 2015, Seattle ParentMap: "Reclaiming the Arts in Schools"
July 23, 2014, Examiner.com: "Seattle JazzED links area children to jazz programs, helps those in need"
November 22, 2010, KPLU 88.5: "Jazz program hopes to strike a chord with Seattle kids"
December 15, 2010, The Seattle Times: "Jazz taught in the key of all"
December 13, 2010, Crosscut.com: "New jazz group matches budding musicians with legendary teachers"